Come Join Sandra Swick for two days of detailed instruction on how to "Tame that Technique"
Spend 2 days with us learning 18 new techniques from Bernina expert educators teaching you to reach your full sewing potential. Don't miss out on 2 days of laughs, learning, and fun! No need to set up a machine! Everything will already be set up for you when you come to class. With degrees in education from the University of Oregon, Sandra blends classic teaching skills with spunky humor to present project oriented one-day or multi- day events and retreats that send participants home with fresh enthusiasm and inspiration. She’s a master instructor in not only quilting but embroidery, garment construction, overlockers, and specialty projects and crafts. 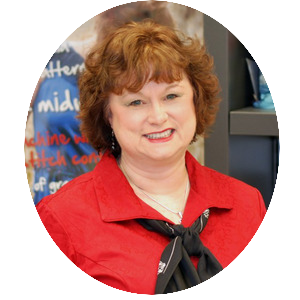 A certified BERNINA technician, Sandra has more than 15 years’ experience selling, sewing and teaching professionally with BERNINA machines, overlockers, and embroidery software and design. 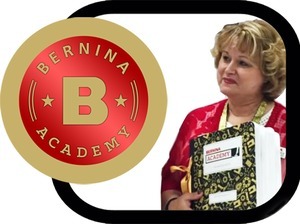 She eagerly shares her extensive knowledge and experience, providing expert and individualized sales consultations to help customers select the perfect BERNINA machine that will launch them into their next sewing orbit. Sandra Larson Swick has the unique distinction of sending one of her prize quilts into outer space!The quilt was signed by more than one hundred former students of astronaut and Teacher in Space, Barbara Morgan, and traveled with her to the International Space Station in 2007. But Sandra is equally thrilled to share her passion for sewing and textiles with earthbound students of all ages and abilities! 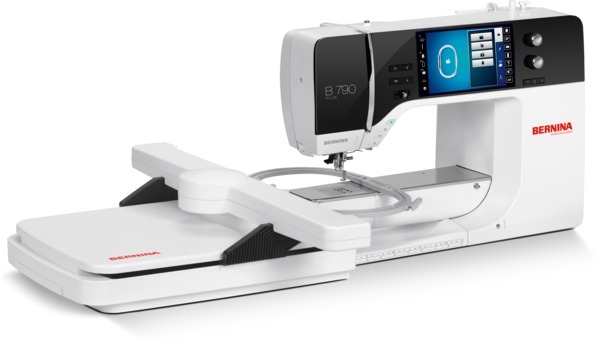 Learn More about BERNINA Quality and Tradition, and why they have been the premium Sewing Machine manufacturer for over 125 years! 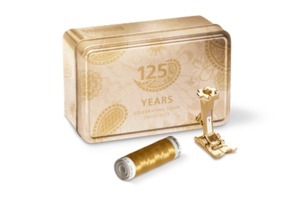 Bonus Gold Plated #1 Foot with Bernina machine purchase during class. 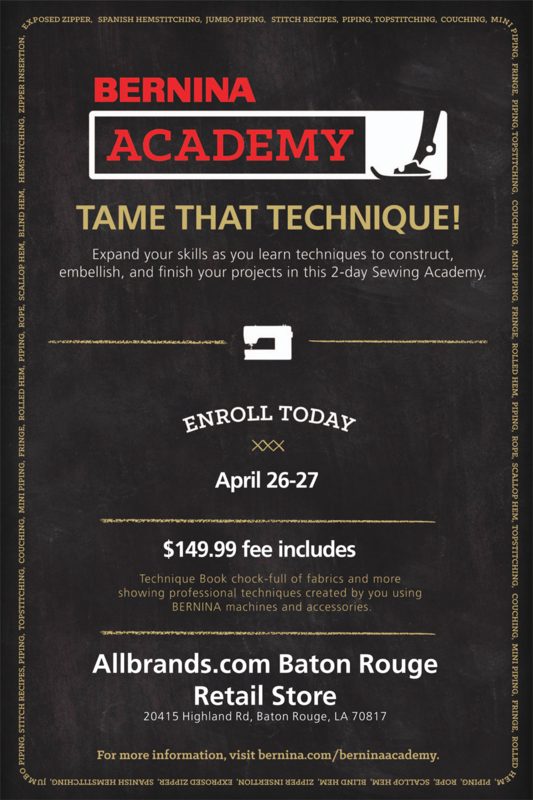 Bernina Academy is a fun educational event for sewing enthusiasts of all levels to gather to sew, have fun, learn and be inspired. This two day event will consist of learning and creating your very own techniques book to take home. 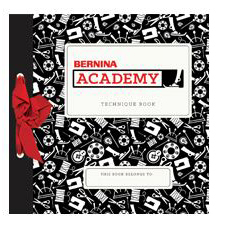 This technique book teaches you various sewing techniques and how to "TAME THAT TECHNIQUE"
Course Completion: At the end of the two days you will graduate with a completed BERNINA Academy Technique Book. Course Requirements: NONE! Whether you are a seasoned pro, or you've never touched a sewing machine you can attend this course.